Removable, low-profile support so you can switch in and out of safety mode. Combining everything you could ever want in a normal waterproof glove, it also secretly protects thanks to a low-profile, ergonomic internal support system. 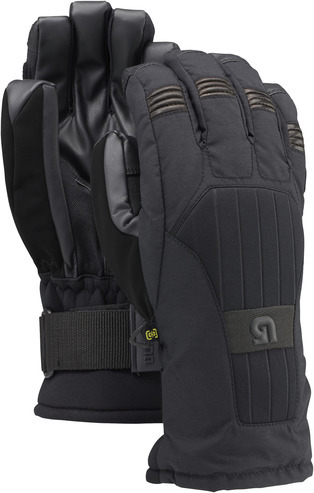 Fully loaded, the Support Glove combines DRYRIDE Ultrashell™ fabric and Insane Membrane™ technology for a double dose of waterproof/breathability. Screen Grab® magic gives you stealth gloves-on touchscreen control with all ten fingers.